If you’re looking for Home Theater System Ideas or to setup a Home Theater System in NYC or dream of a fully automated smart home then Hudson Valley Home Media can be of service. We operate in Manhattan and the surrounding areas. CALL 845-613-0640 whether you’re planning, just beginning, or ready to install today. We are a top rated NY Home Theater Installer that specializes in connecting everything in your home, office, apartment or business to a secure app that you can access remotely from your tablet or smartphone. 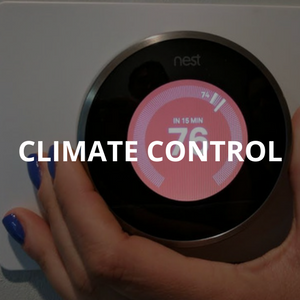 Control everything from Lutron lighting, Nest Thermostats, Remote Start Fireplaces, HD Security Cameras and Whole House Speaker Systems! We can do it all and keep it private and secure! Request a free Home Theater Installation estimate today. Our trained technicians can make your entire apartment, home, or business feel like a futuristic experience. 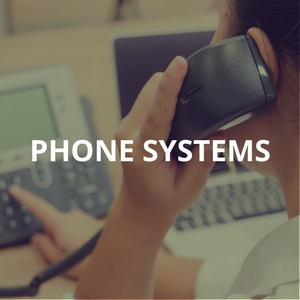 Our systems are backed with 5 star rated customer support to solve any problems or adapt your system as your technology evolves. Contact us to learn more! We’re Fun to Work With and We Always Do Right by Our Clients.